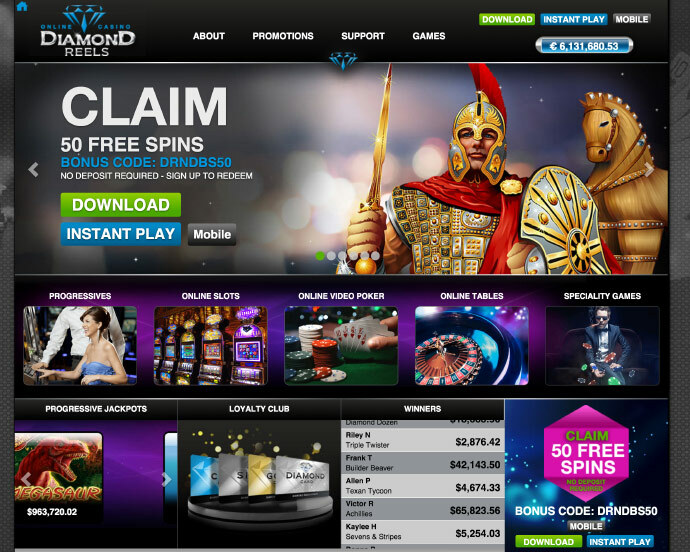 Diamond Reels Casino is an online casino powered by Realtime Gaming, owned by Diamond Reels and legally licensed in Curaçao. Posted by rocking on April 21, 2019. Posted by rocking on April 16, 2019. Posted by Lucy on April 8, 2019. 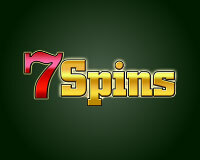 Games allowed: All games, God of Wealth slot for spins. Posted by rocking on March 29, 2019. Posted by Lucy on March 27, 2019. Games allowed: The Mariachi 5 slot. Posted by monkeydluffy on March 25, 2019. 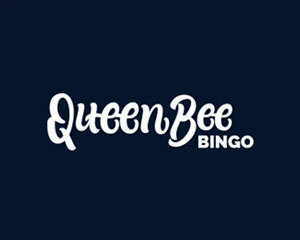 Posted by qwerty962 on March 17, 2019. Posted by Lucy on March 7, 2019. Posted by monkeydluffy on March 4, 2019. Posted by Lucy on March 1, 2019. Games allowed: Count Spectacular slot. Posted by kien9919 on February 25, 2019. Games allowed: Kungfu Rooster Slot.